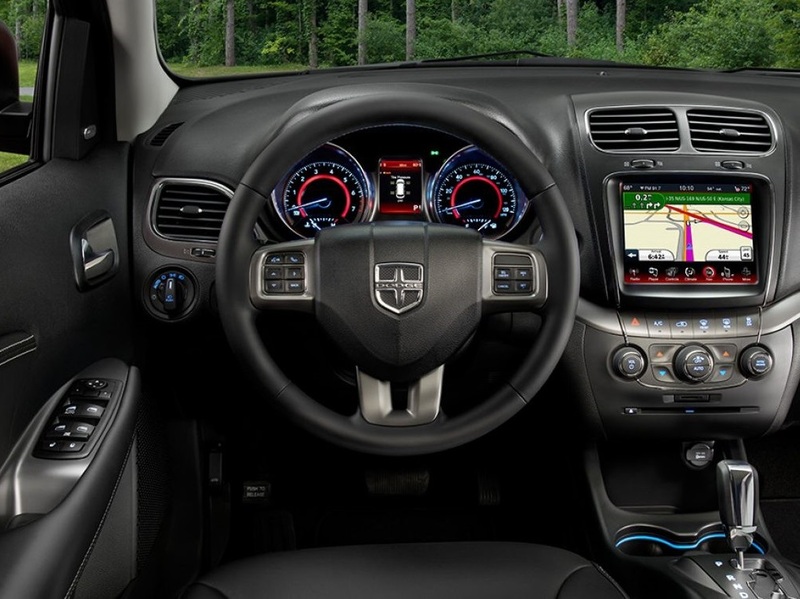 The 2018 Dodge Journey is designed for those who want to get more out of life and enjoy every minute. Get to know everything this vehicle has to offer from the smart hands-free communication system to the intelligent controls that actually help you drive more efficiently. When it comes to getting around town, you can’t beat the style, class and just plain fun of this vehicle. Go ahead and take that long drive with a few special friends, listen to music on the premium sound system and enjoy the sights as you drive through the city. Explore the interior of the 2018 Journey, and you may never want to leave. This incredible vehicle is available at Antioch Dodge and we want to show you why you need to choose our dealership serving Antioch Fox Lake Crystal Lake Kenosha residents. We work hard to get you the greatest deals, but we go above and beyond to give you exceptional service and support as well.